Summer is here and we’re bringing the heat with a brand new season of fighting game madness in SoCal! 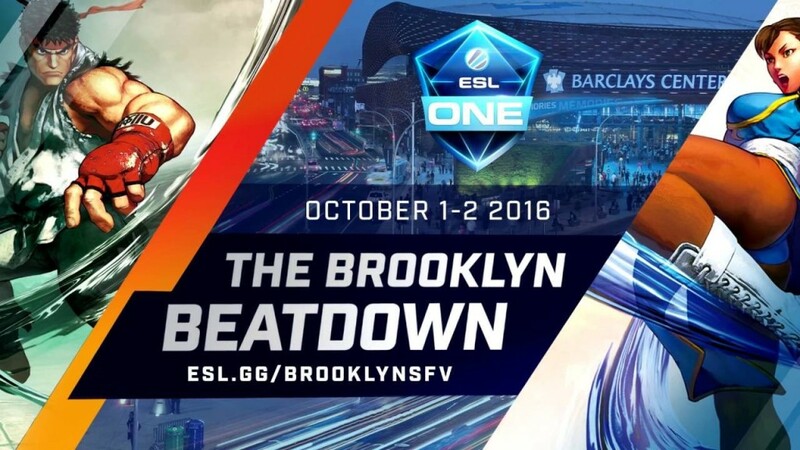 Spicing things this season, we are excited to announce our partnership with ESL for a chance to win travel and lodging accommodations to the Brooklyn Beatdown! Weds Night Fights and ESL are seeking out SoCal’s finest Street Fighter V players to compete for a piece of the $75,000 prize pool taking place October 1-2 at ESL One in New York. But not so fast! 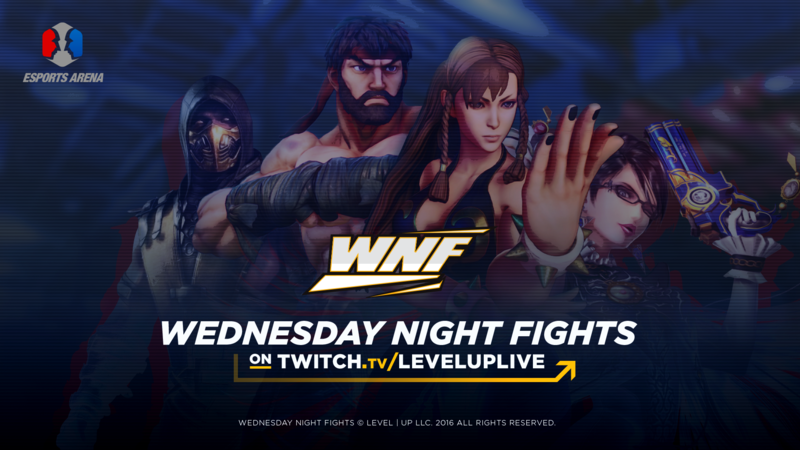 Summer season players must compete and accumulate points at Weds Night Fights from August 3 – September 8. The highest overall points at the end of the season wins the grand prize! Runner up prizes will be awarded to 2nd, 3rd, and 4th place by HyperX and Arcade Shock. 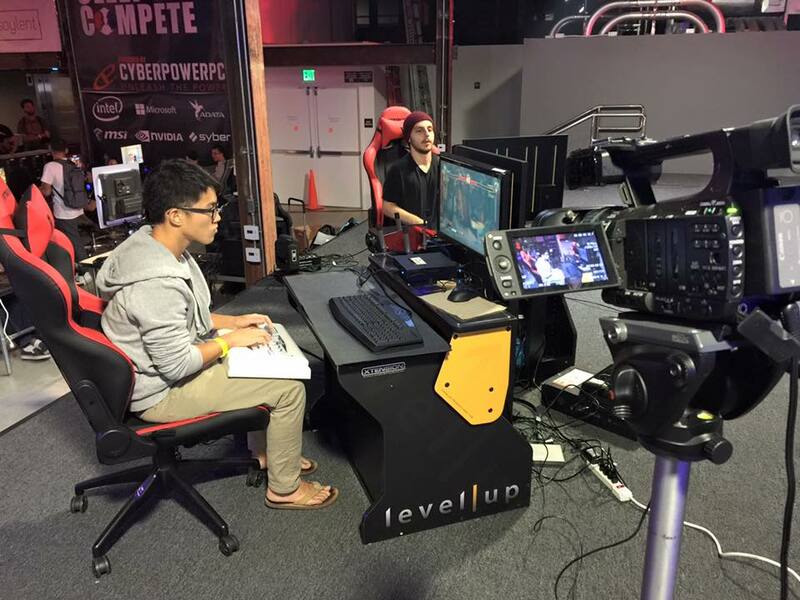 Make sure to catch all the action on http://twitch.tv/leveluplive every Wednesday at 9:30PM PST! 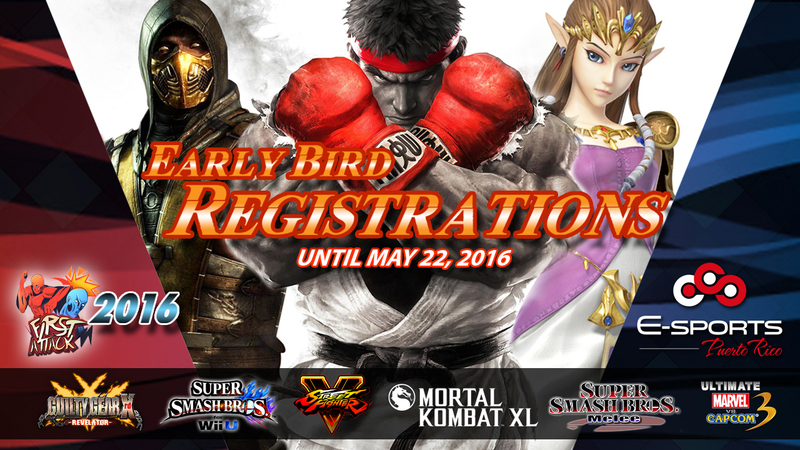 Look for us on the front page of http://smash.gg to register for Weds Night Fights every week! Weds Night Fights x First Attack 2016! 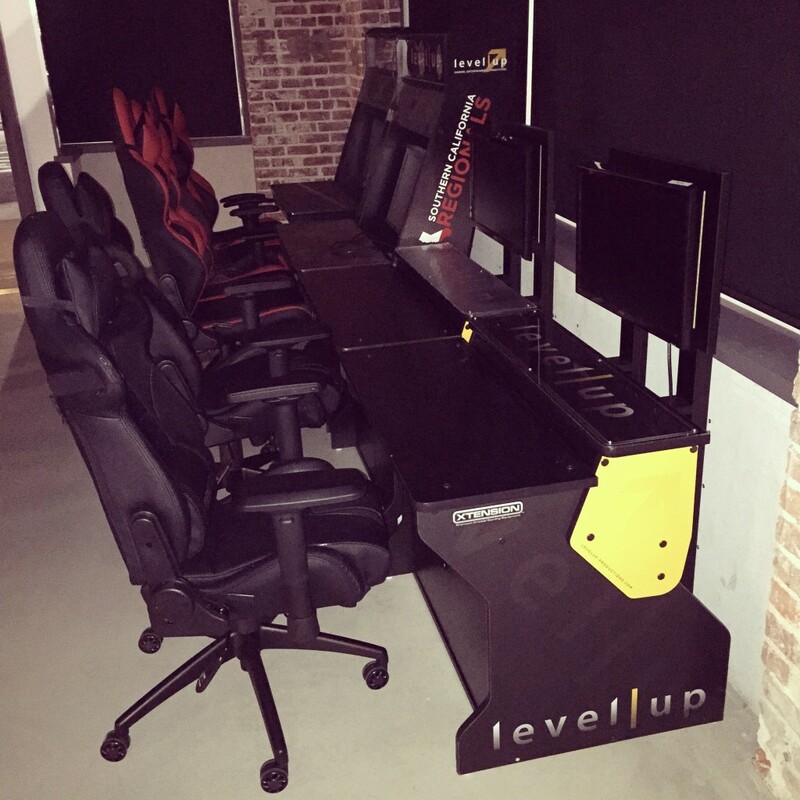 Level Up and Electronic Sports Puerto Rico(ESPR) are bringing excitement and amazing opportunities to our scenes! 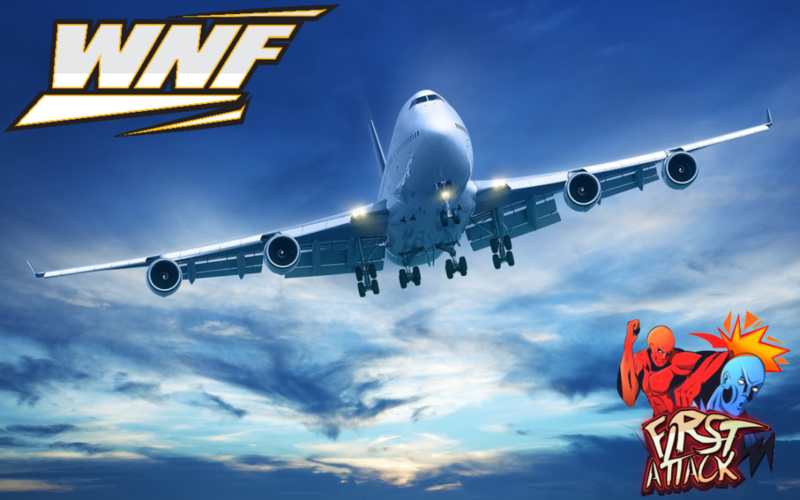 The Spring Season Street Fighter V WNF champion will win flight and lodging accommodations to First Attack 2016 in beautiful Puerto Rico this September 3-4. Spring Season has already started last week (May 11) and there are 7 more episodes to compete for points to win the trip. Let’s find out what’s in store at First Attack 2016! 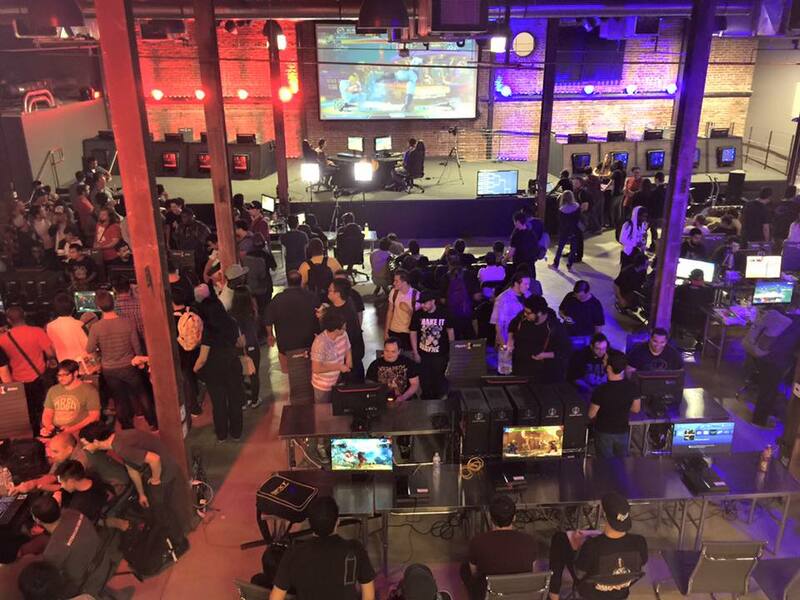 First Attack is ESPR’s premier fighting game event featuring Super Street Fighter V, Ultra Street Fighter IV, Melee, Super Smash Bros., Mortal Kombat XL, Revelator, and Ultimate Marvel vs Capcom 3. 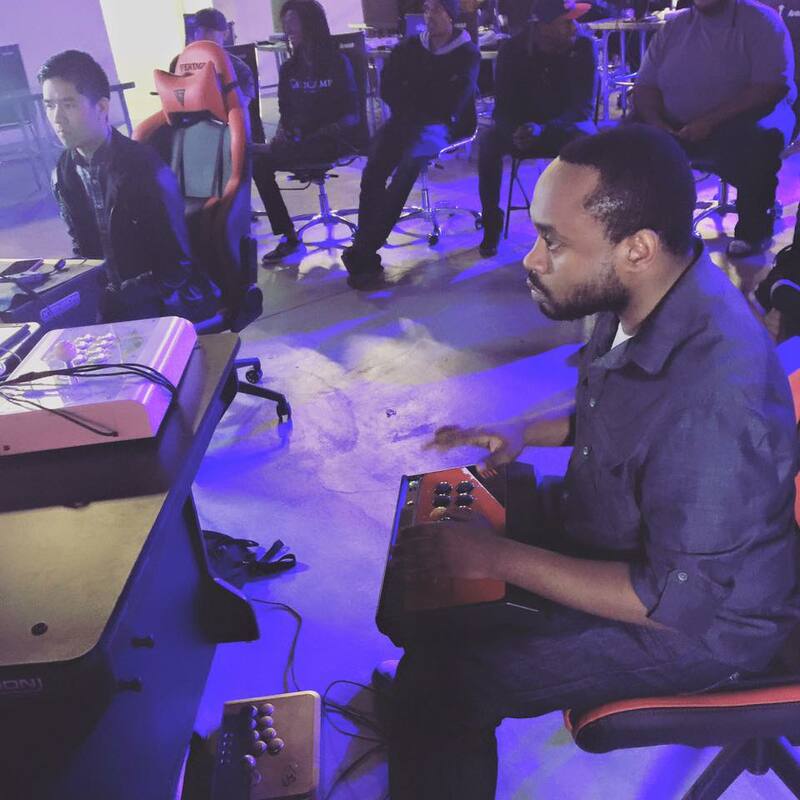 The tournament also comes equipped with $1K pot bonuses for Street Fighter V, Melee, and Super Smash Bros. First Attack also featured top notch competition such as Infiltration, Snake Eyez, Dieminion, Chris G, and many more across multiple games. 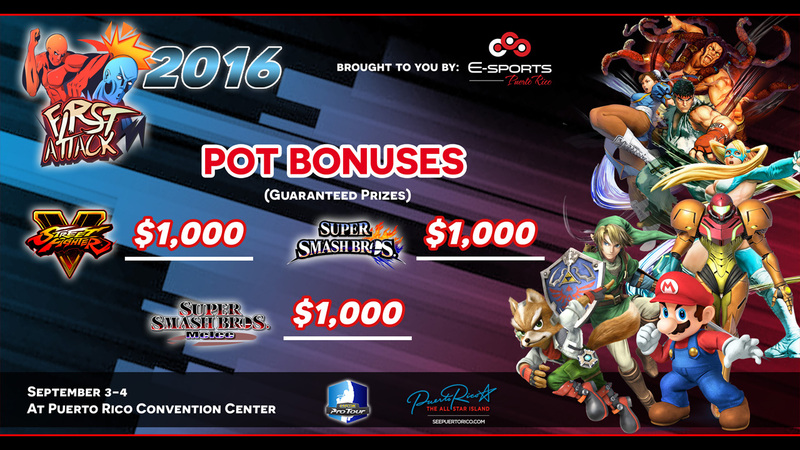 So this year, expect an influx of notable international players looking to gain Capcom Pro Tour points and the pot bonuses! What else is there to do at First Attack? 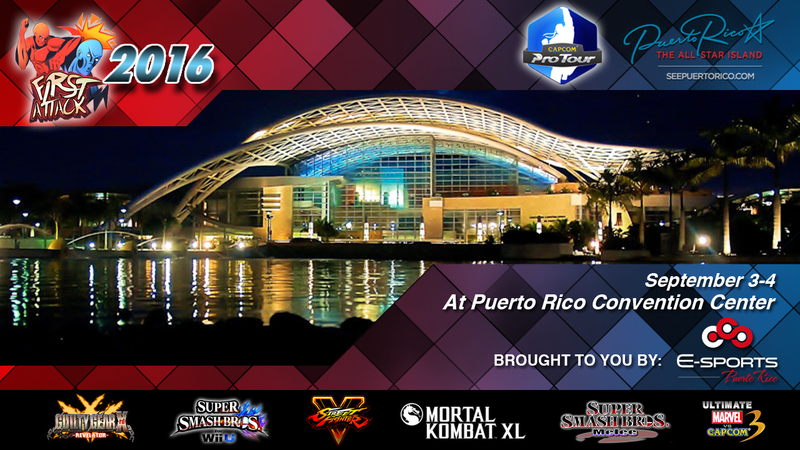 The event will take place at the Puerto Rico Convention Center with over 40,900 square feet of festivities such as casual stations, cosplay contests, trading cards competitions, giveaways, Puerto Rico’s finest cuisines, Salty Suites, and much more. 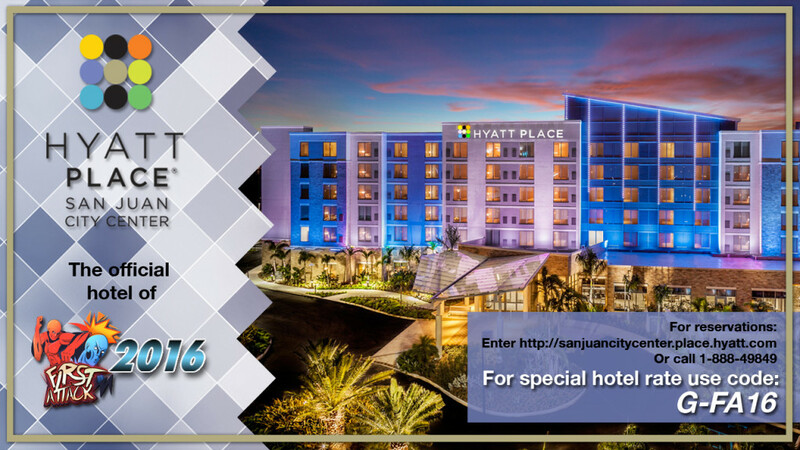 The Hyatt Place at the San Juan City Center is a perfect vacation destination for players looking to experience a great time at a lavish island resort. If you wish to extend your stay to explore Puerto Rico, make sure to contact ESPR at firstattackpr@gmail.com and they will assist all your questions. Special season prizes from our WNF partners! Stay tuned for prize distribution breakdown! Casuals can start from 12PM – 1Am on Weds or 12PM – 12AM daily with a membership!